An unprecedented number of Californians are moving away. New tax return data from the IRS found about 5 million Californians left the state between 2004 and 2013. That's a net loss of more than a million residents, even when adding in people who moved to Calif. from other states. 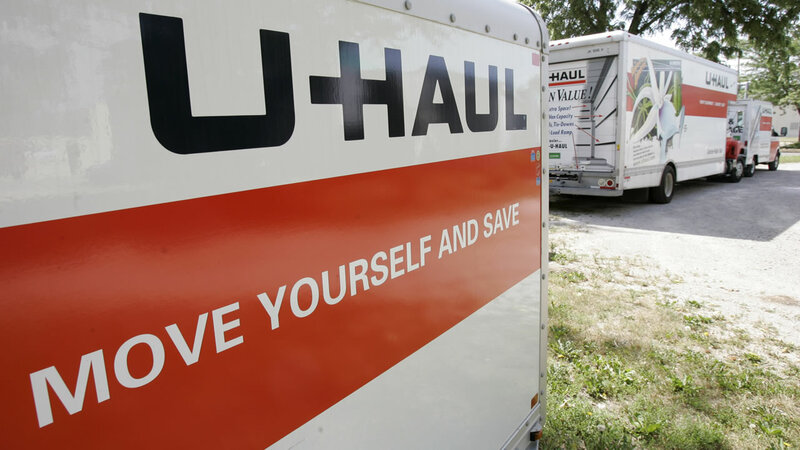 Roughly 600,000 Californians moved to Texas, the most of any state. Analysts believe the recession and housing bust likely played a role in the trend. The overall population still grew in the state, because of an increase in births and immigrants.